If you’re online a lot (who isn’t? 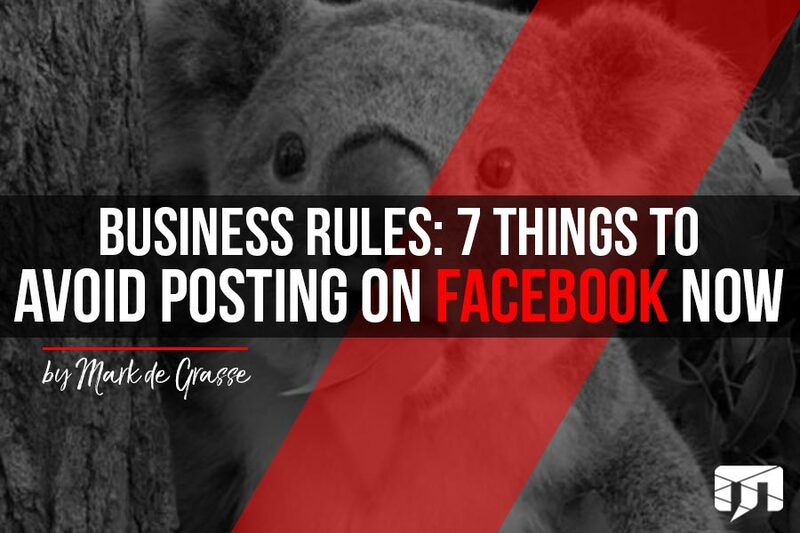 ), you’ve probably seen a growing amount of “influencers” and bloggers posting loads of content online. Have you ever wonder why they do it? It’s to make money! But how does posting free information turn into a paycheck? 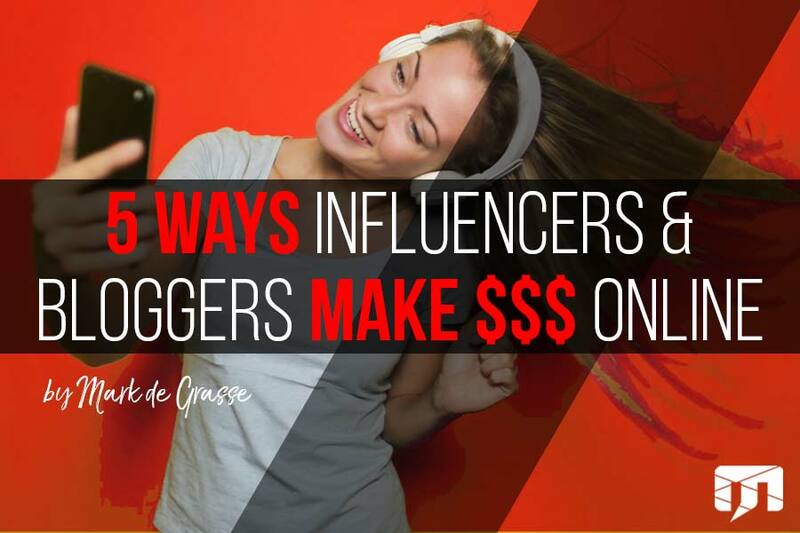 Here are five ways that influencers and bloggers make money online. Before I get into how these people make money, it’s important to know what an influencer or blogger is. An “influencer” is a social media personality that has some kind of authority in a specific industry. I say “some kind of” authority because their influence doesn’t necessarily have to do with being an expert, professional, or even an experienced or trained practitioner in what they do. All they have to be is liked and followed by a bunch of people. 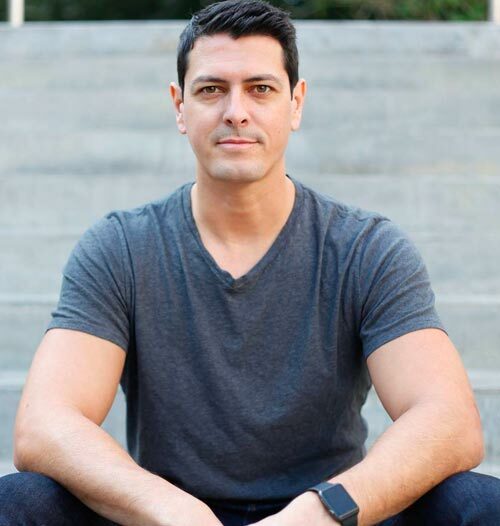 If you’d like some examples, check out Meet The 25 Highest-Paid Social Media Influencers. There are many “top influencer” lists online, I chose this one because it talks specifically about income. If you’re an adult (in this case I mean anyone over the age of 30), you have probably never heard of anyone on the list and/or despise them all. A blogger is someone is posts content on their website in the form of articles, videos, graphics, and pictures. A blogger can be an influencer, but isn’t necessarily one (and vice versa). To get an idea of what a “top blogger” website looks like and how much they make, check out 50 Blog Income Reports: From $2,000 to $1,000,000 a Month. If you want to see how big you can get if you have a blog company, check out 10 Wildly-Successful Blogs That Earn Outlandish Incomes (the top firm makes of $14 million a month). How Do Influencers/Bloggers Make Money Online? Now that you know a little bit about bloggers and influencers and how much money they make, I’ll explain how most of them make money online. This is probably the most obvious income source of both bloggers and influencers. Whenever you see, hear, or read someone specifically pitch a product, company, or service, they’re getting paid. Most of the time they’ll mention that they’re sponsored by a company, but sometimes they’ll just gush over a product or service that they’ve never talked about before. To be fair, sometimes they actually like or use the product or service, but many times they’re just trying to make income. You can spot this income source on their platforms in the form of video ads, banner ads, verbal pitches (such as during a podcast), or by simply using the product or service in their content. Also, if they ever give a “special promo code” for a discount, chances are that this is the advertiser/sponsor’s way of tracking results and possibly calculating the influencer/blogger’s compensation. Other than getting advertisers and sponsors directly, influencers and bloggers can simply embed codes generated by larger companies on their websites that automatically generate ads (usually in the form of banners). Google Adsense and Outbrain are two examples that I’ve personally used in the past for this purpose. Affiliate programs are created by vendors who are looking to gain traffic and referrals from influencers and bloggers. It works like this: a influencer/blogger puts a link to a product or service on their website or social media platform, their followers click on it, they buy something from the vendor, then the influencer/blogger gets a commission (usually anywhere from 5-25% of the sale amount). This is an ideal way to make passive income because the influencer/blogger doesn’t actually have to do anything except for set up a link. If you’ve ever gone to a blog’s “store” and each item redirects you to another website, the blogger is generating income through affiliate programs. The affiliate programs can vary widely based on the target industry, but I’m seeing more and more Amazon affiliate links on blogs. Amazon allows you to promote almost any product on their website and earn a commission. There are also affiliate networks that allow users to choose from a range of companies. The ones I’ve personally used include ShareaSale, ClickBank, and CJ Affiliate. Many influencers and bloggers have digital products that they sell directly to their followers. Digital products include ebooks, online courses, webinars, restricted video access, restricted community access, and apps and software. I personally like digital products because you have control over the content and aren’t relying on another company to generate income. 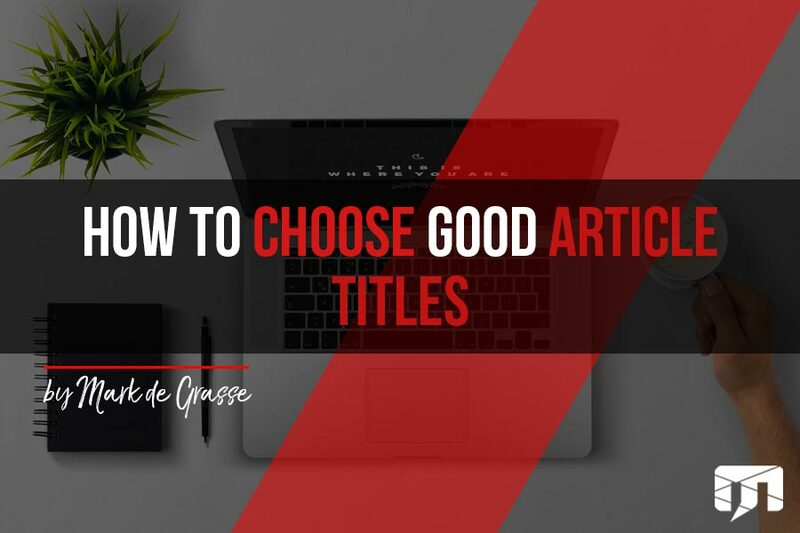 The content can be sold on a typical ecommerce store or through a “portal website” (a portal website restricts content to subscribers). Another great thing about digital products is that they never go away, and as you generate more products you can simultaneously promote the old ones, leading to greater increases in sales. Some influencers and bloggers simply sell items (either original or purchased wholesale) through their websites. Typical “influencer” products are usually related to the industry (e.g. a swimsuit influencer selling swimsuits). The ability to sell physical products depends on the target market and the influencer/blogger’s personal ability to manage operations. Believe it or not, online business is no different from offline business when it comes to operational management and customer service. If you’re selling a physical item, you still need to manage inventory, ship the product, take customer service calls (and there will be many), and continuously develop your portfolio of products. The need to management is probably why physical products are down on the list of how influencers/bloggers make money online, however, it can still be very lucrative if you know what you’re doing. While services and consulting can technically be considered a “digital product,” I like to separate it because it’s a lot more involved than simply selling an ebook. If you’ve seen a blog or influencer post, especially in the marketing or sales industries, you may have noticed that there’s always an associated service that goes along with the information. This is called “content marketing.” Basically, content marketing involves giving away free and useful information in order to attract followers and traffic, then pitching an expanded service. Since the visitor is already interested in the free information, chances are that a certain percentage will be interested in the service. If you haven’t figured it out yet, THIS POST IS A #5 INCOME METHOD. My firm develops websites, brands, and online marketing. Not surprisingly, you can hire us to develop any of the income methods listed here. From youtube video development to ecommerce websites to thousand page blogs, we can help. Click Here to schedule a consult. 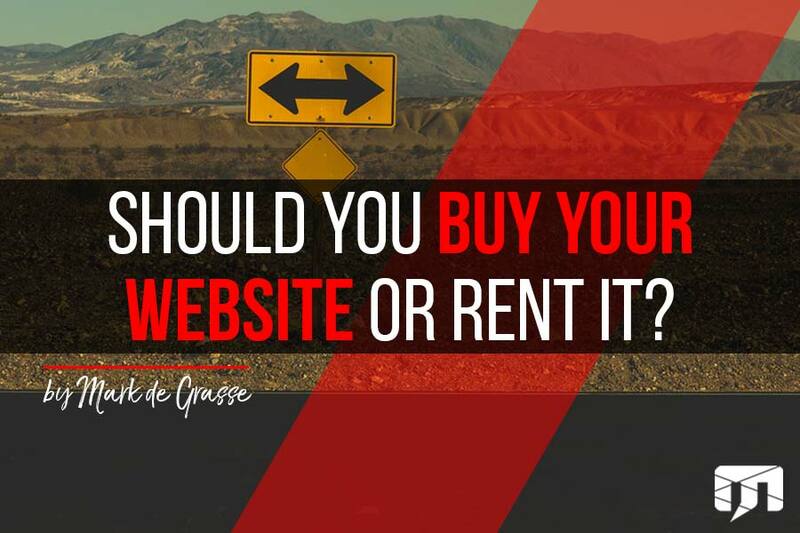 Should You Buy Your Website or Rent It?